The UK’s leading independent sport and leisure charity, Fusion Lifestyle, took over the running of seven local leisure facilities in Devon at the end of 2016, working in partnership with South Hams District Council and West Devon Borough Council. This marks the first stage in what will see a millions of pounds invested to improve and enhance key local leisure centres. London-based, Fusion Lifestyle sought us out to handle its PR and media buying activity in the region. After a competitive pitch, which we won due to our creative thinking and approach , we set about building awareness of the charity across the region. Building strong links with the local centres, local authorities, communities and media, we are the communications hub for Fusion Lifestyle in the region. PR activity has grown significantly in 2017, helping to position Fusion Lifestyle as a charity which is focused on making health and leisure facilities accessible to all. 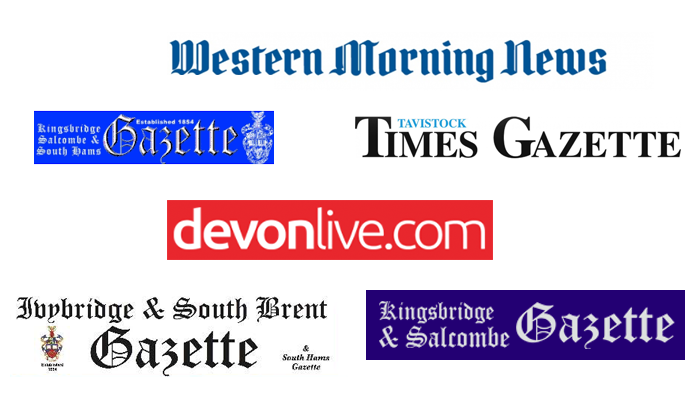 The press office has become the centre of all Fusion Lifestyle Devon news and has been instrumental in communicating and reinforcing Fusion’s positive messaging, from initial mobilisation to the latest milestones, driving participation, engagement and awareness of Fusion across the region. In just the past six months, our role has expanded and adapted, focusing on engaging audiences using a mixture of proactive and reactive PR, while also coordinating and leading communications. 30 proactive pieces of coverage have been achieved, reaching over 800,000 people.